If you have grown up within the town, you know that Friday is Eldoret Flea Market day. 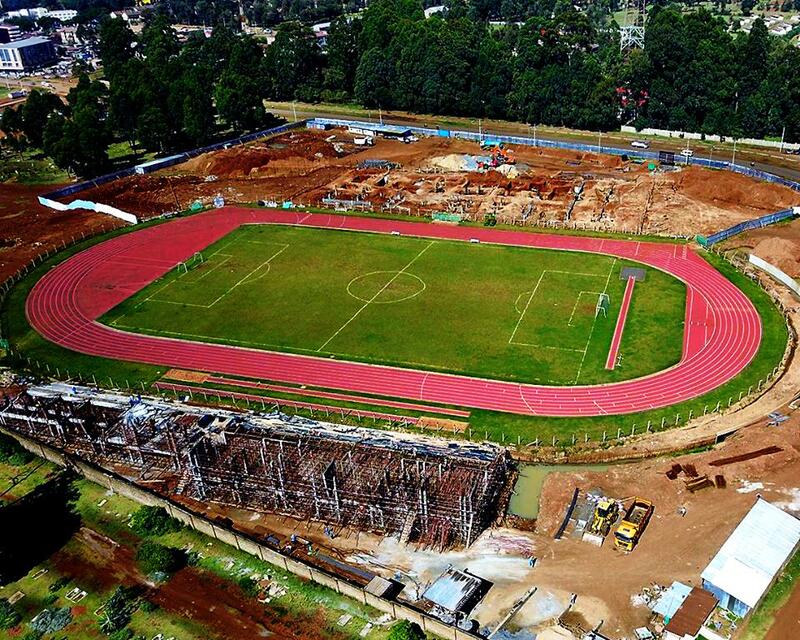 It is a culture that has been ingrained in the minds of Eldoret residents from time immemorial. I have never understood why Friday, I don’t know how it works for other counties, but, all I know is that on Friday in Eldoret, everything stops and everyone regardless of age, race, religion, tribe or economic status heads to west where the flea market is held. Primarily, second hand clothes and shoes are the main attraction. However, there are other wares being sold at the flea market. You will certainly find plastic products, mattresses, soap, food stuff such as sardines by the way side, fruits the list is endless. Anybody who is accustomed to the west flea market culture knows that the best time to head to the market is early in the morning, that is when the goods are ‘fresh’ that way you get to select the best out of the bunch. A term you are likely to hear is ‘first Camera’ this means that the clothes or whatever is being sold is fresh off the port and has not been filtered through to pick out the good ones. In Eldoret on Friday everything stops and everyone regardless of age, race, religion, tribe or economic status head to west where the Market is held. 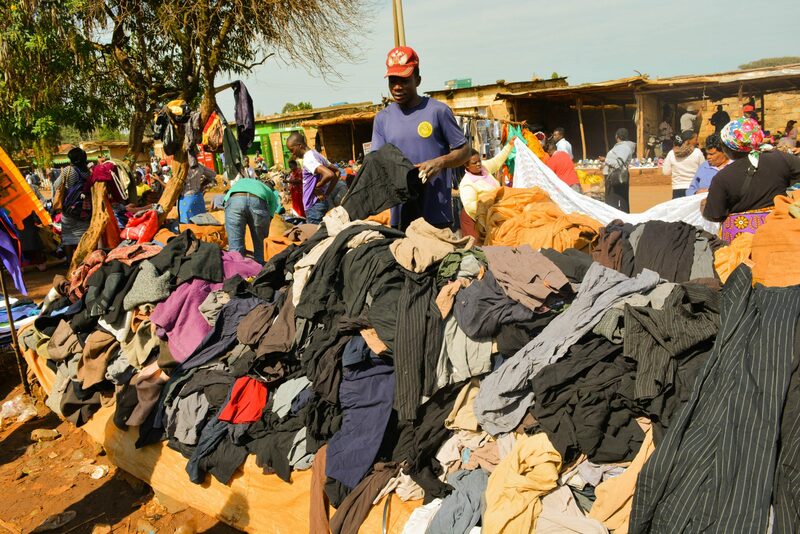 There are many benefits that come with going to the flea market, firstly at this market you are able to get cloth items that you will not get in any supermarket or shop in Kenya. This is because the items were not meant for the Kenyan market. Most people also claim that the items bought at Eldoret flea market are of higher quality than most sold in their local supermarkets. The final and the real reason why most people go to the Eldoret flea market in West is because of the extremely low prices. 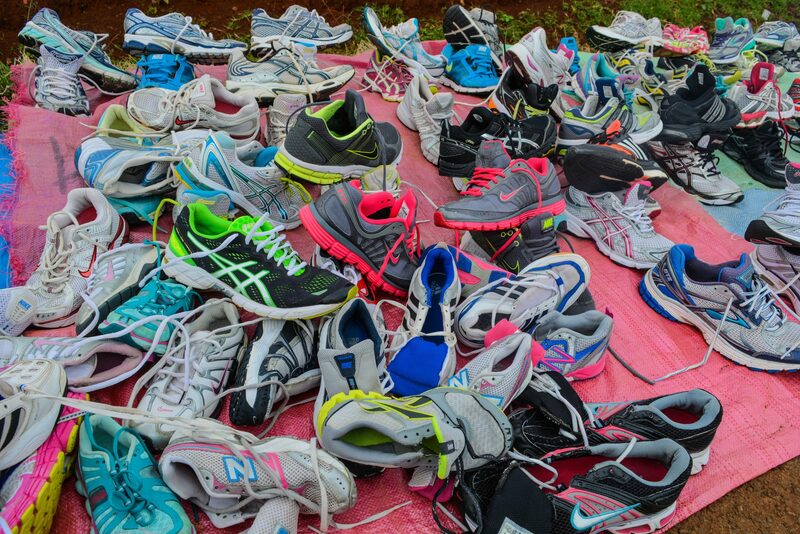 For instance, pictured are a select set of Nike running shoes sold for a mere 500 shillings. The exact same shoes will cost 1500 shillings or more at a supermarket. 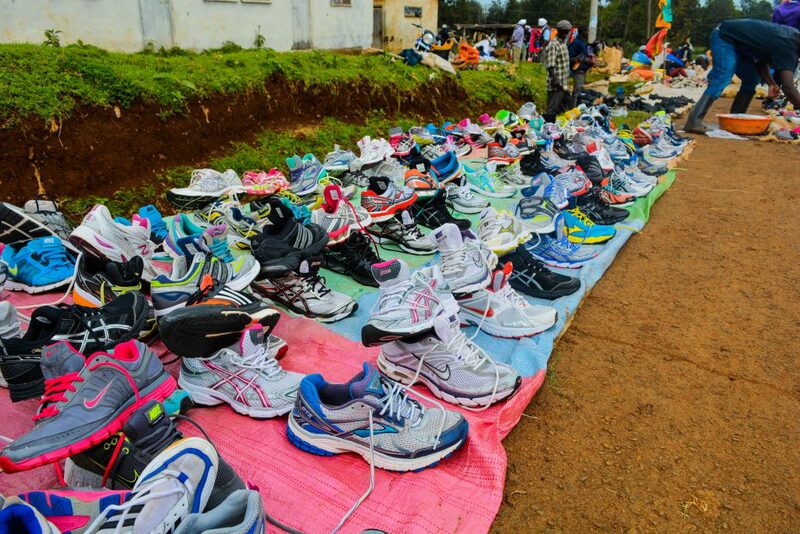 pictured are a select set of Nike running shoes sold for a mere 500 shillings. The exact same shoes will cost 1500 shillings or more at a supermarket. The myth behind the vibrancy of the market is that the vendors come from as far as Nairobi to sell their products in the market. They travel at night, alight and at first light set up their selling areas and sell their goods. I spoke with Kamau, a second hand shoe seller who had this to say. Now to the downsides of this market. Most vendors who come from outside Eldoret don’t have stalls to sell their products, thus they are exposed to the elements. In extreme sun both they and their buyers are affected by the heat. During the rain their business is paralyzed totally. 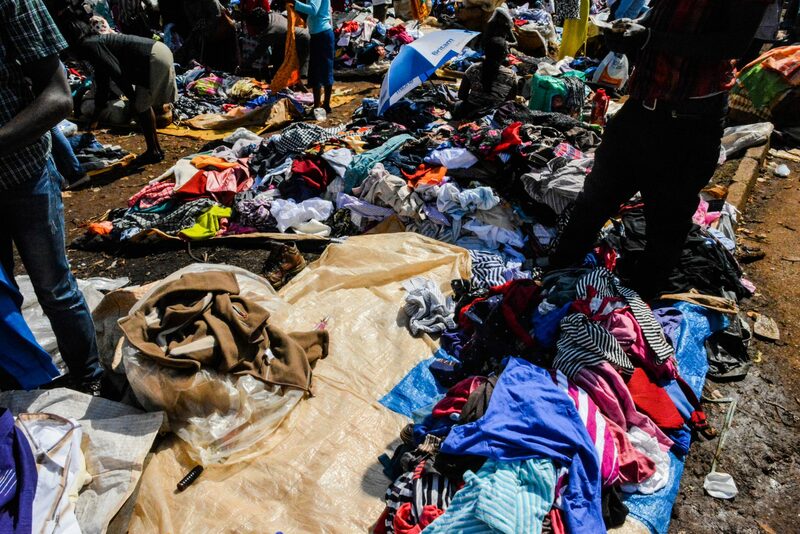 The number of people that frequent the Eldoret flea market is huge, and a huge crowd is likely to attract trouble, West has a number of petty thieves masquerading as buyers. They are always on the looking out for unsuspecting buyers where they take advantage of the shoulder rubbing and pushing where they get their chance to sneak in and steal. Most vendors who come from outside Eldoret don’t have stalls to sell their products, thus they are exposed to the elements. 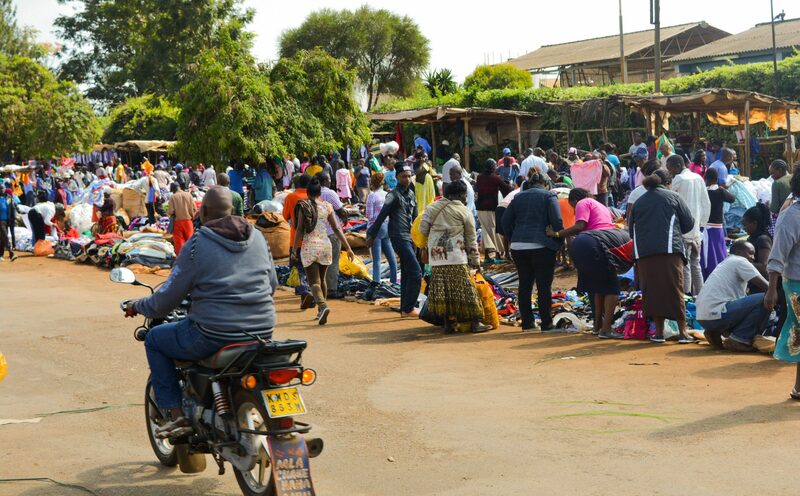 You have not lived in Eldoret until you shop at west flea market.